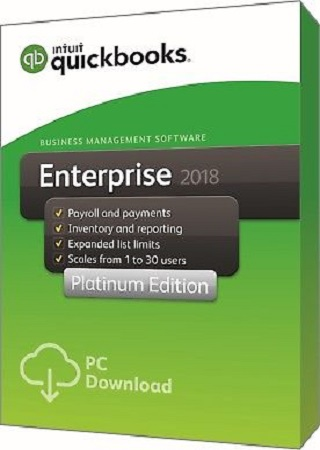 QuickBooks™ Enterprise Platinum 18.0 has exanded the functionality of the Advanced Warehouse. 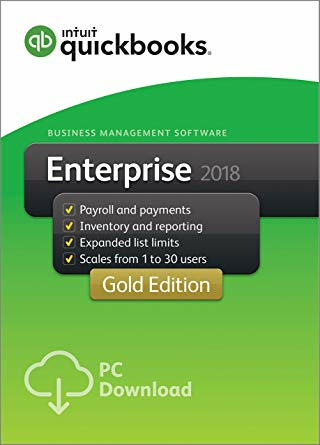 The QuickBooks™ Desktop Enterprise Platinum Edition with advanced inventory provides you with flexibility to track and fulfill orders how you want to. With the ability to prioritize inventory, split orders, and add inventory, which automatically syncs with QuickBooks, you can pick and track orders to see where you stand in real-time. 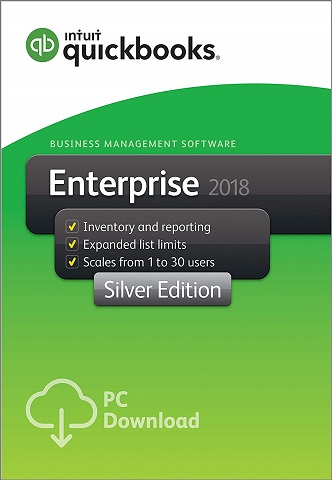 Enterprise Advanced Inventory helps you make informed decisions for your business and customers. You will have control and flexibility of your inventory whether you have one warehouse or multiple warehouses. With Enterprise Advanced Inventory, you will be able to determine which warehouse can fulfill an order, split orders, and more. Save time with faster searching. 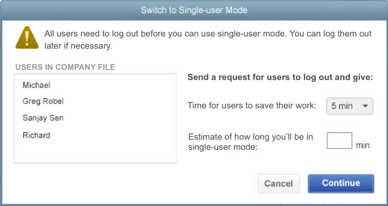 Begin typing a name and QuickBooks™ automatically fills in the rest. No need to memorize account numbers. 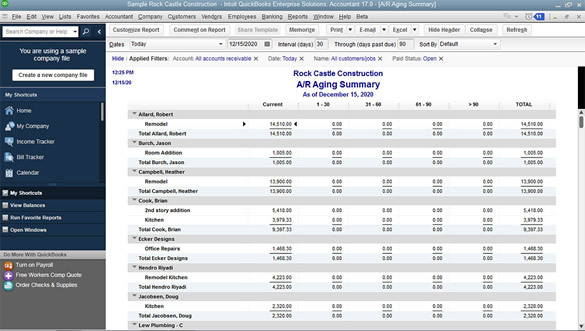 No need to search the full chart of accounts to find that one client. Plus, you can search between values to find a transaction without having to remember the exact amount.